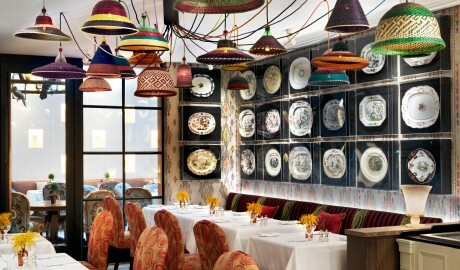 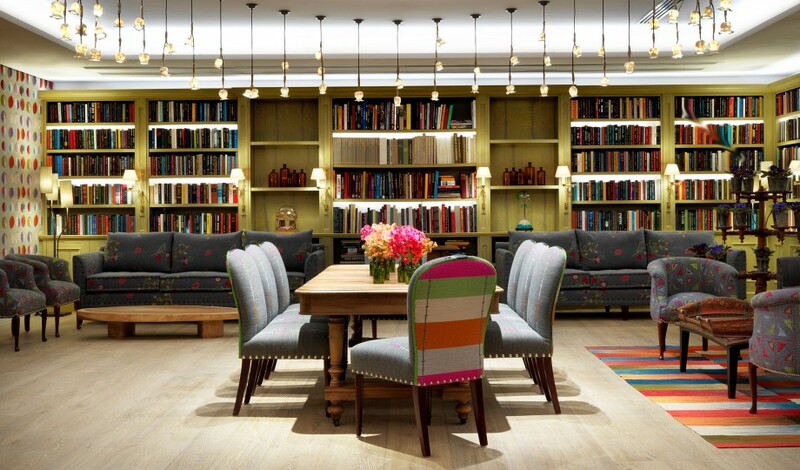 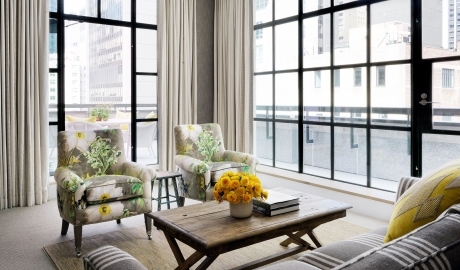 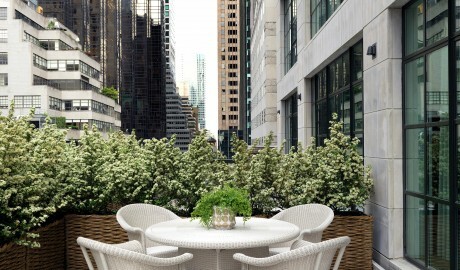 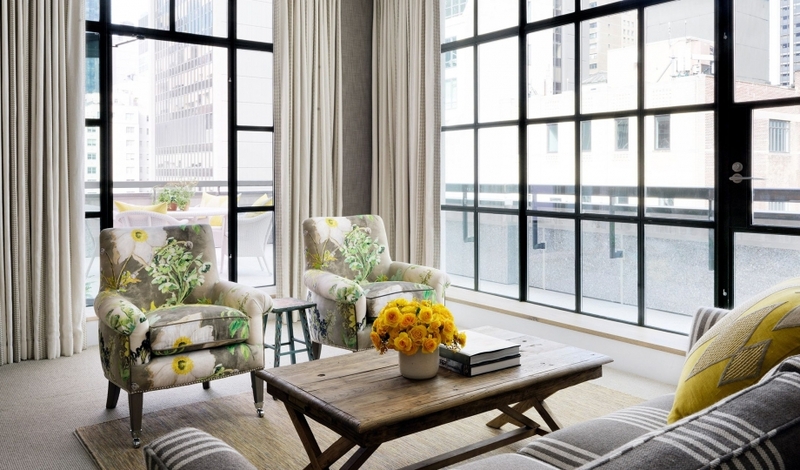 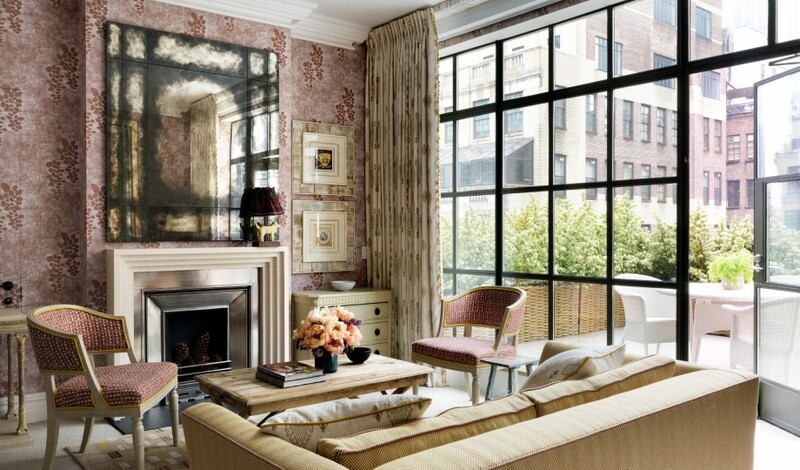 —Midtown Manhattan emits downtown flair with Kit Kemp’s stunningly designed home base for the creative class. 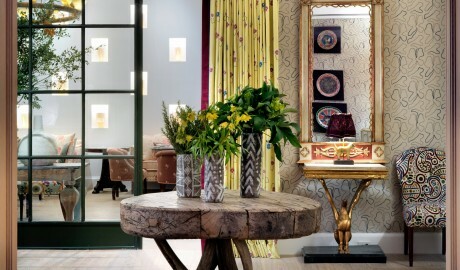 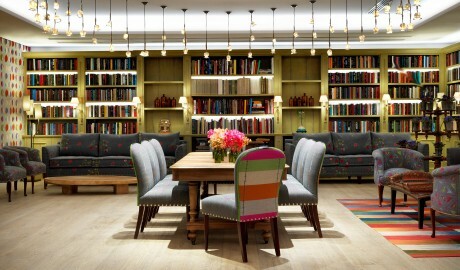 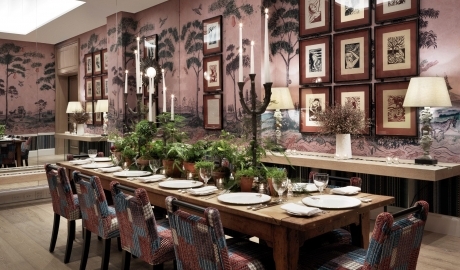 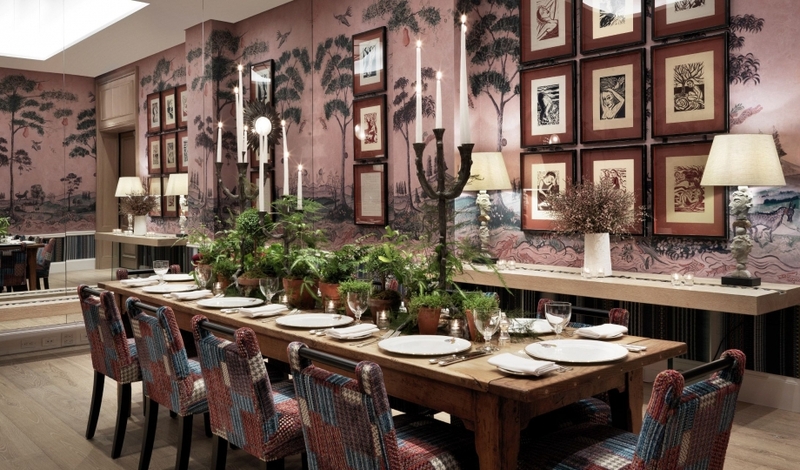 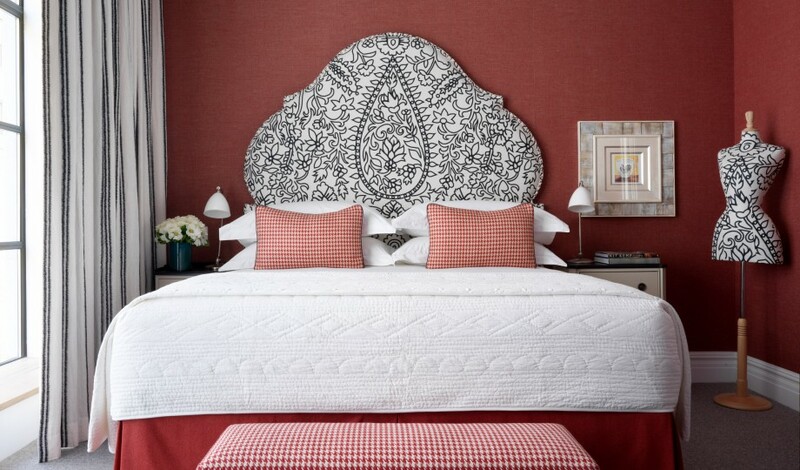 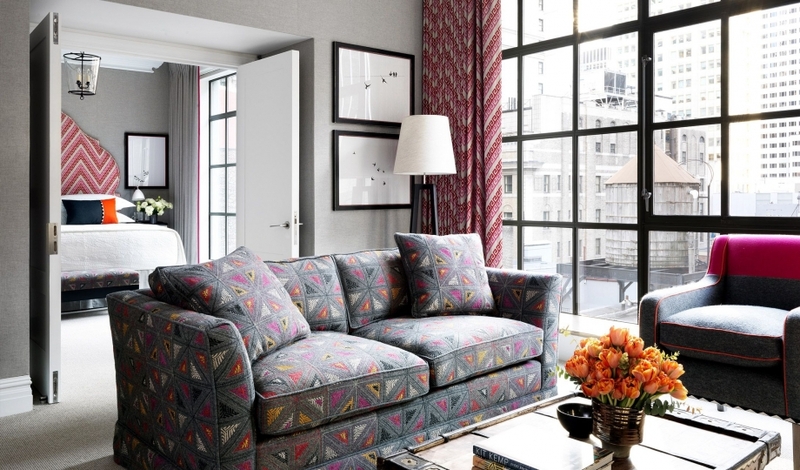 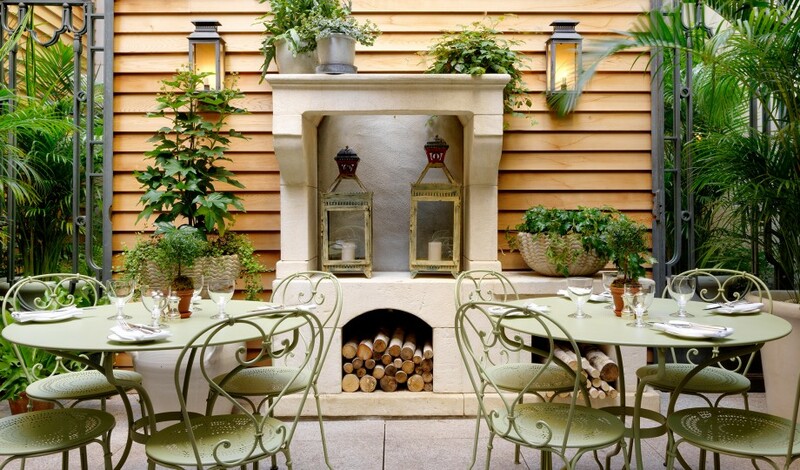 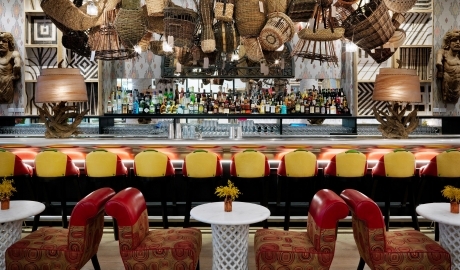 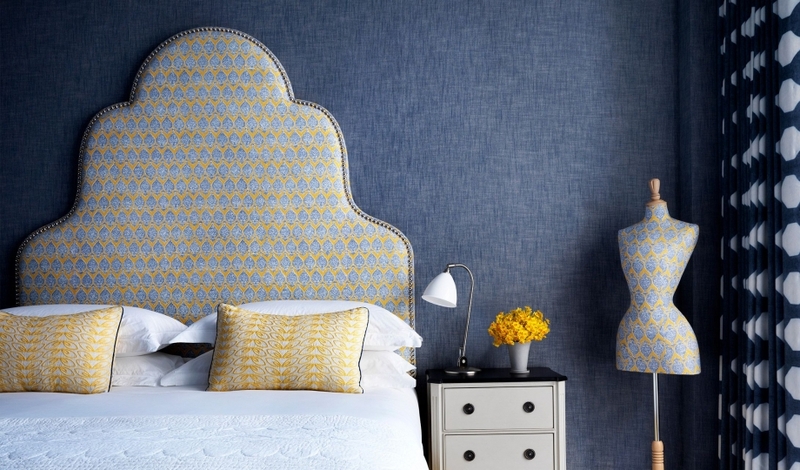 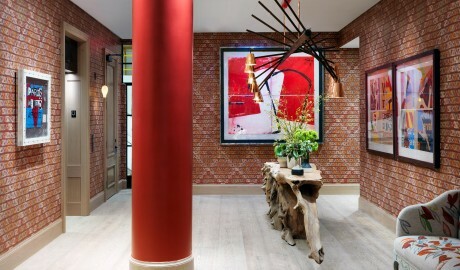 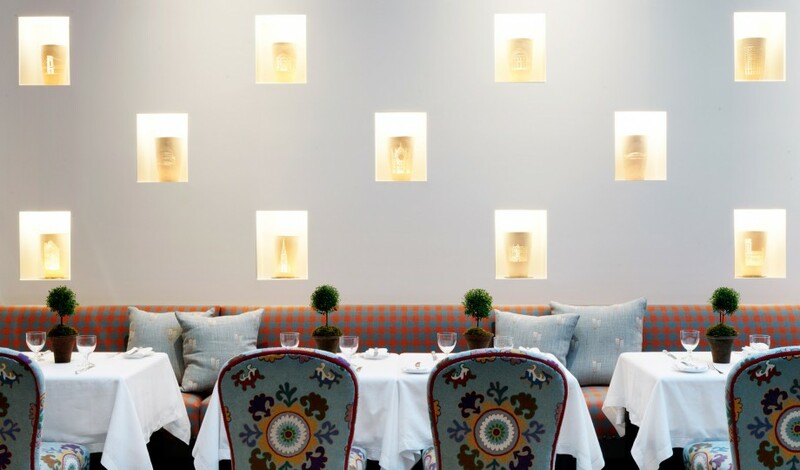 Set in the pulsing Manhattan midtown scene and boldly conceived by the ever-inspired design doyenne Kit Kemp, The Whitby is Firmdale Hotels’ second property in New York, and a fitting creative bookend to its hugely popular Crosby Street Hotel’s in the heart of SoHo. 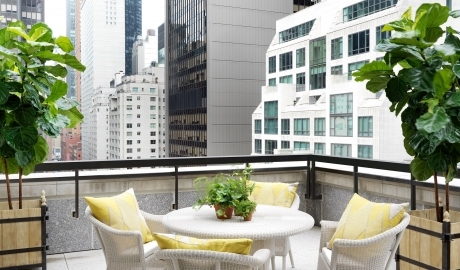 Situated on West 56th Street at 5th Avenue, The Whitby is surrounded by international designer shops, world-class department stores, restaurants, galleries, and museums, with Central Park and Broadway just a short walk away. 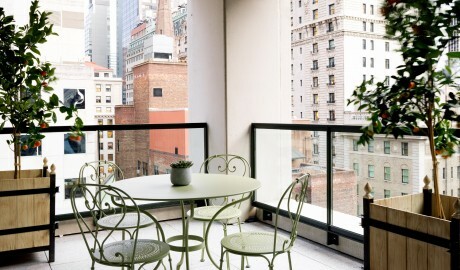 Yet your most memorable New York City moments may very well be experienced inside the hotel where 86 individually styled bedrooms and suites are set over 16 floors, with many offering large private terraces (a rarity in New York) and all featuring Kemp’s award-winning luxurious, contemporary style and world-renowned innovative mix of color, pattern, texture, and art. 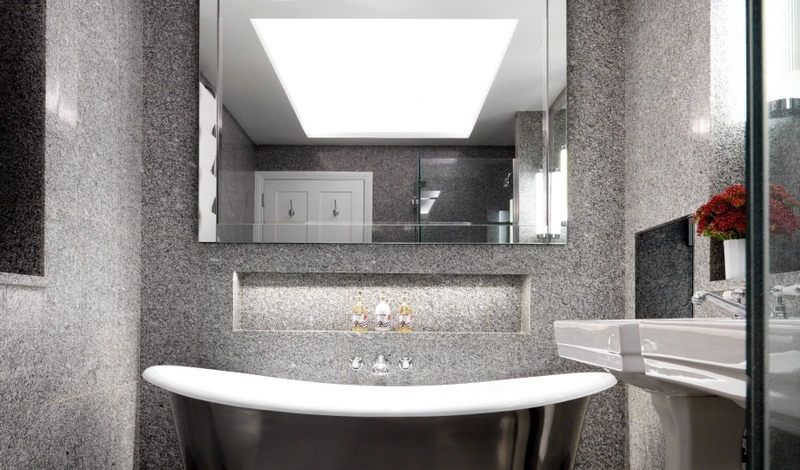 Bathrooms are beautifully finished in marble or granite, with the bedrooms and suites showcasing the city through floor-to-ceiling windows. The entire top floor is dedicated to The Whitby Suite, a spectacular two-bedroom headline setting with spacious, furnished terraces. 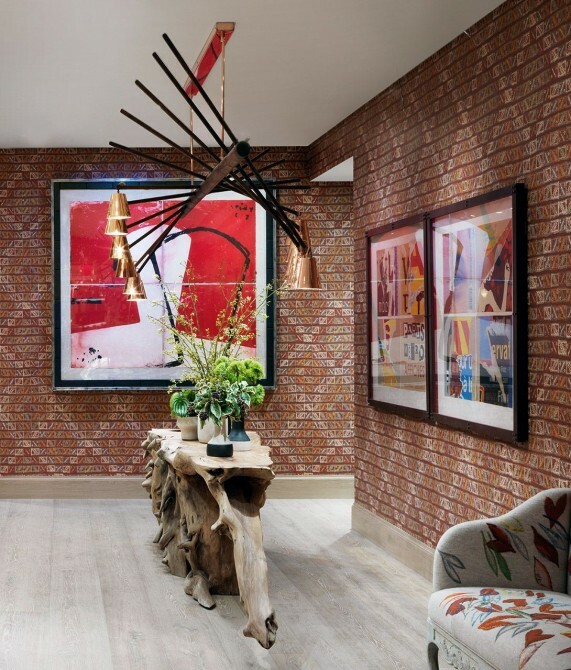 While the private worlds of The Whitby beguile, the public ones prove once again that a Firmdale property is as much a social gathering place among movers, shakers, and creatives as it is a hotel. 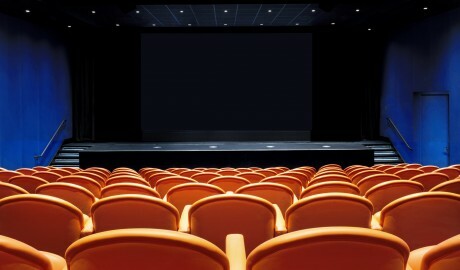 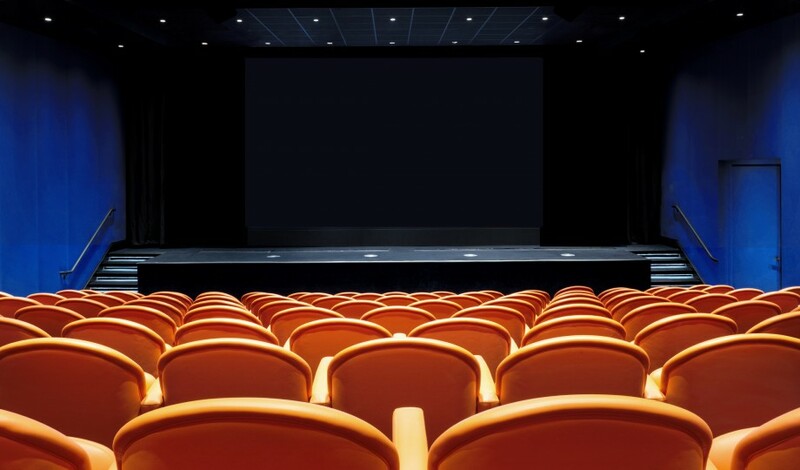 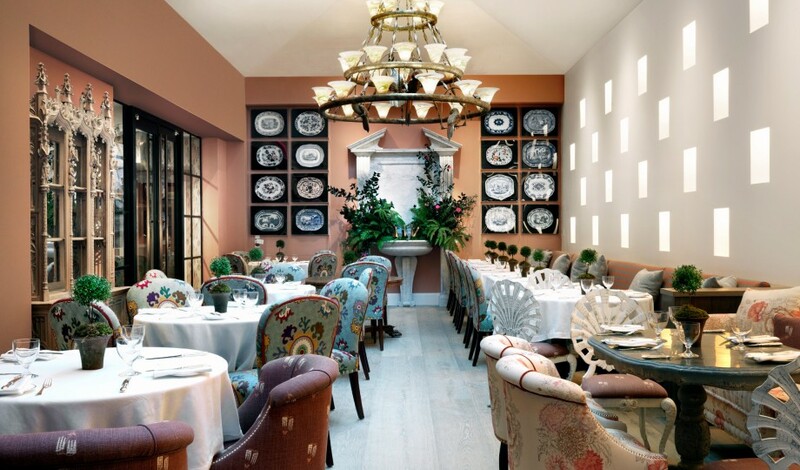 Here, The Whitby Bar, a drawing room, an orangery and courtyard, as well as several stylish private-event rooms and a 130-seat state-of-the-art cinema, draw in stars that shine bright in Firmdale’s incomparable orbit. The hotel’s 86 rooms and suites span 16 floors and range from the 330-square-foot Superior Room to the 1,845-square-foot Whitby Suite. 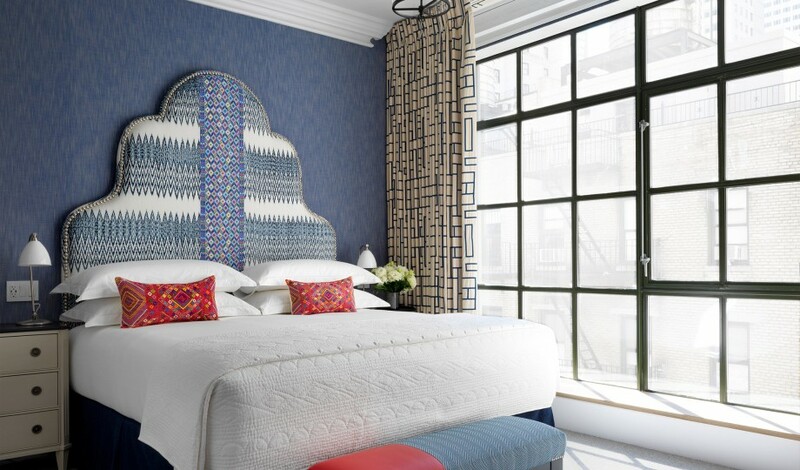 All guestrooms feature a king-size bed and a granite bathroom with a walk-in shower, and have full-length windows with city views. 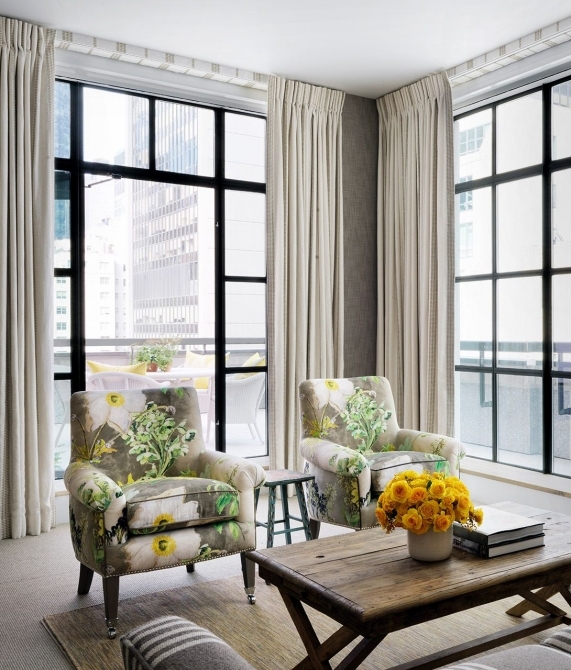 The Deluxe Room and Luxury Room—both at 350 square feet, with the former occupying floors 7 to 11 and the latter occupying 3 to 6—offer sitting areas and feature high ceilings, while the 450-square-foot Junior Suite boasts a bathtub and a sitting area. The Junior Suite is also available with a corner terrace, known as the Junior Terrace Suites, and the 708-square-foot Corner Terrace Suite plays host to a bathtub, a living room, a private terrace, a sofa bed, and a guest powder room. The entire top floor is dedicated to The Whitby Suite, a spectacular two-bedroom setting with two spacious, furnished terraces. 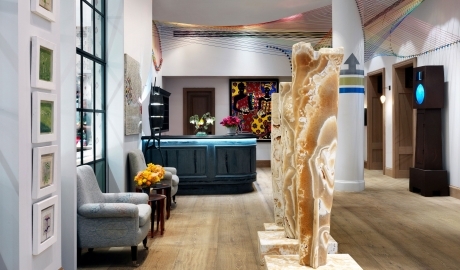 The Whitby is a celebration of contemporary art and design. 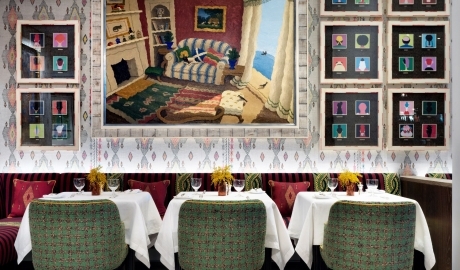 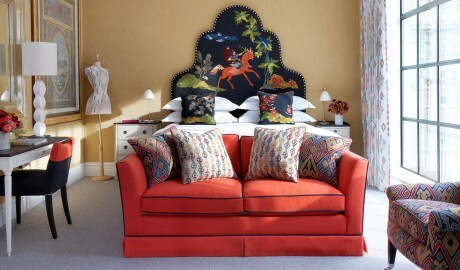 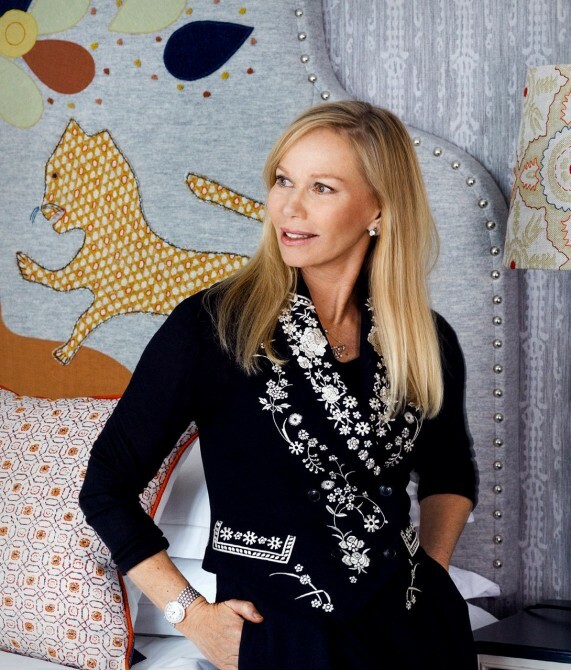 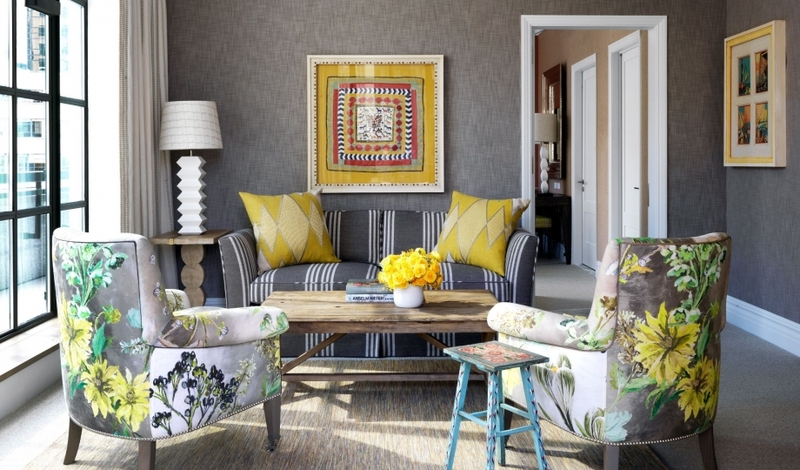 Kit Kemp’s inimitable interiors showcase her unique and acclaimed manner of arranging spaces with a colorful and carefree spirit. 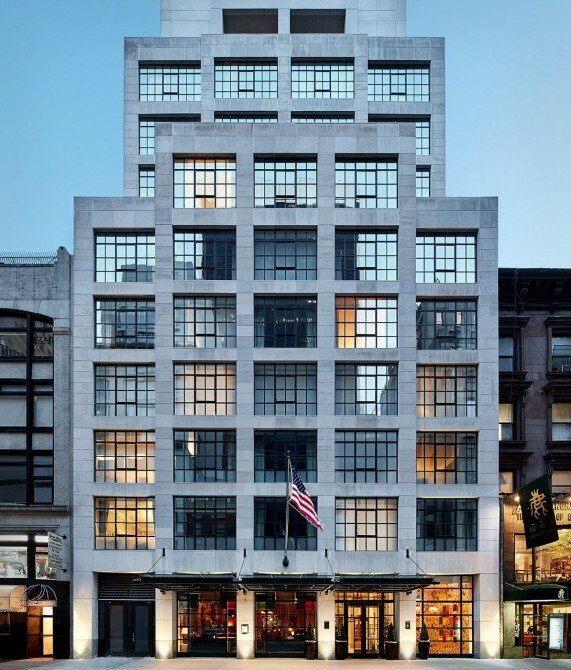 The Whitby’s limestone façade and steel-framed windows are perfectly in tune with the surrounding architecture of the neighborhood—particularly nearby Fifth Avenue. Bang in the center of Manhattan, New York’s Midtown is a mini cosmos unto itself, home to a treasure trove of architectural gems, Tiffany’s, Carnegie Hall, and a launching point to the green oasis that is Central Park.